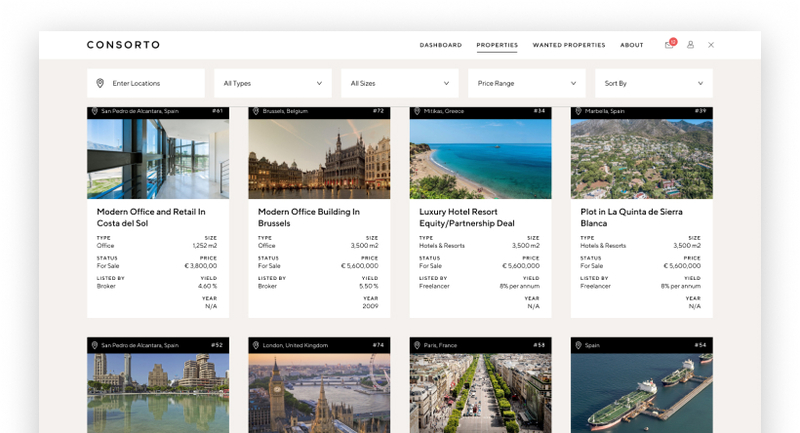 Consorto | Online platform for commercial property sellers, brokers and investors. 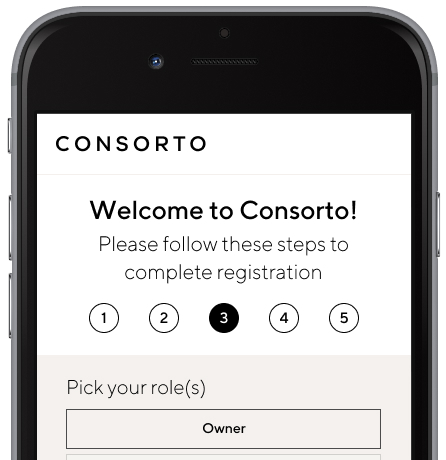 Registration only takes a minute after which Consorto team will review your application and verify your account. Enter or feed us your property details and select if your listing is private or public to registered users. Find out what properties buyers are looking for. 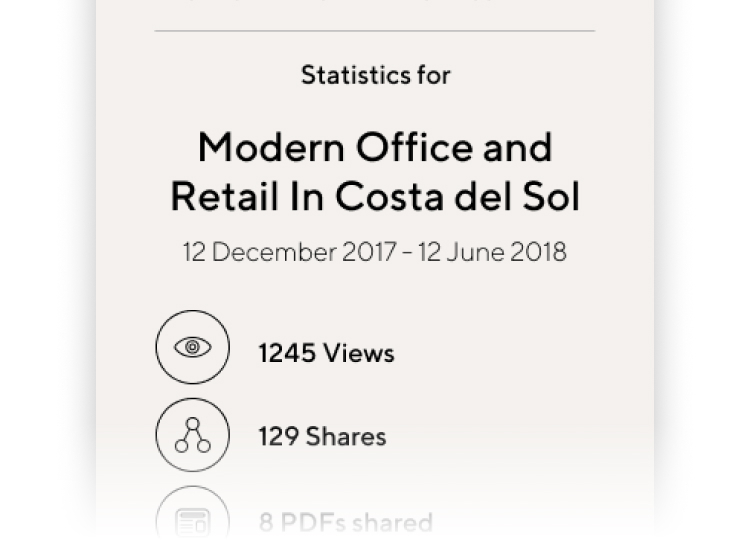 Get an overview of your listing performance and save the report. 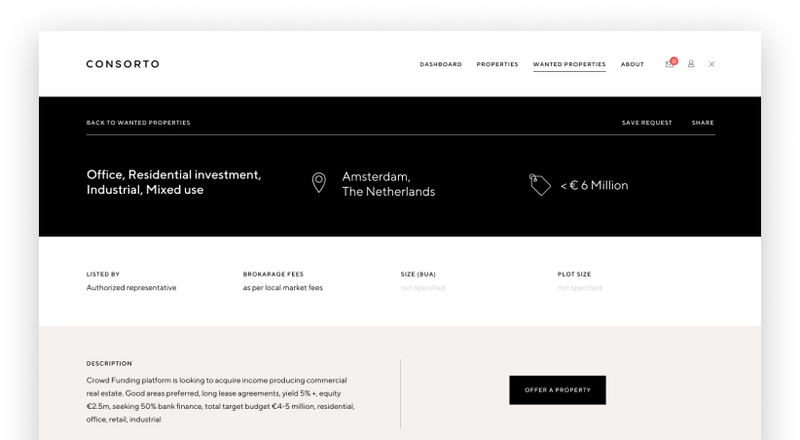 Consorto will connect you with the relevant interested parties and take the process from discovery to deal. 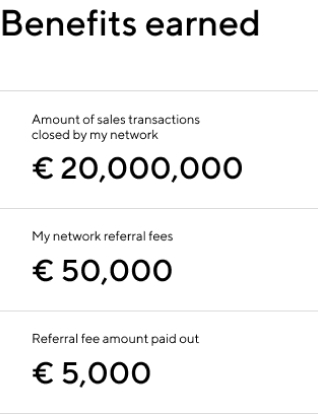 Invite your contacts to register with Consorto and earn 10% of our referral fees on deals they close. Search from listings posted by Consorto users. Request to see private listings and communicate interest. Add a property you seek so we can send you matching deals. Save your property searches or favorite properties to view them at any time. Request for additional property details and connect with Sellers to take the process from discovery to deal.